Where to Buy B&G Plastic Extension, B&G Plastic Extension 12“ 43000400 for Poly Sprayer - $12.50 for Sale with Fast Free Shipping! 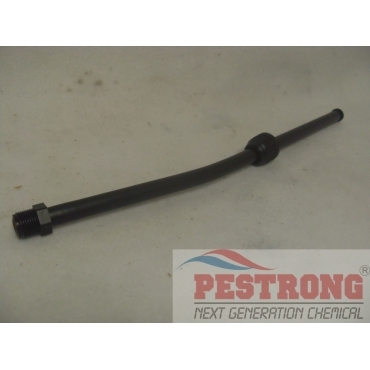 B&G Plastic Extension 12" 43000400 for Poly Sprayer is the replacement part for B&G DuraSprayer. Not included spray tip(pin to cone), Not included Fan spray tip. 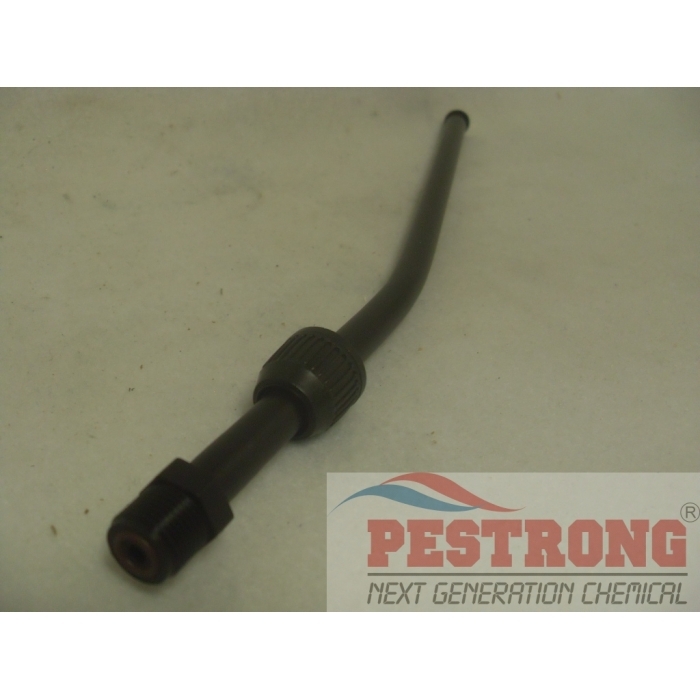 Good length, made of good plastic, and at a good price. Comes with a cap. It's a nice touch.